A new ordination took place for the Metropolis of Avlona and Boetia at a festive liturgy with Metropolitan Anghelos, Bishop Poryphyrios, and other clergy present. 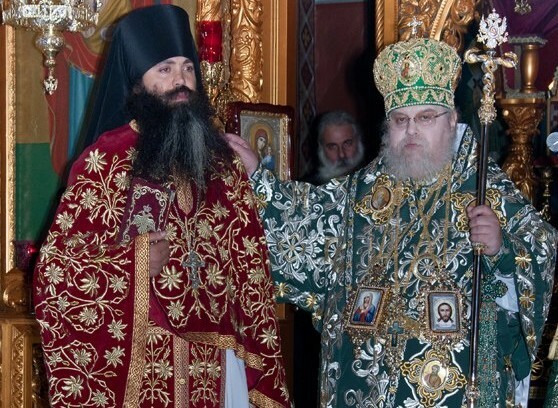 Hieromonk Seraphim (Karam) was ordained Sunday to the rank of priest at the “Theogennitoros” Monastery in Avlona. 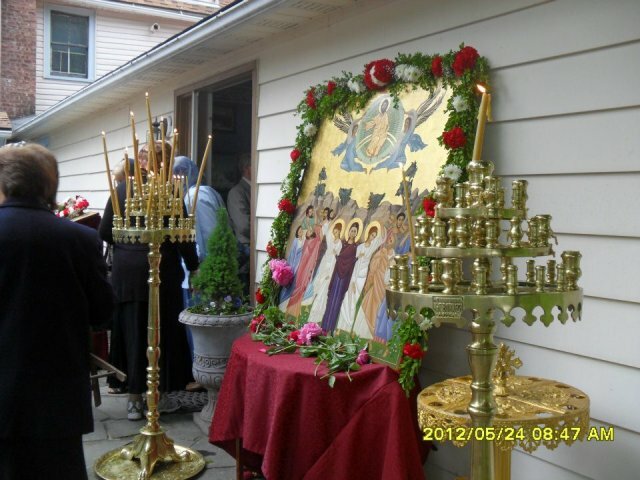 Many years to the new Hieromonk Seraphim!